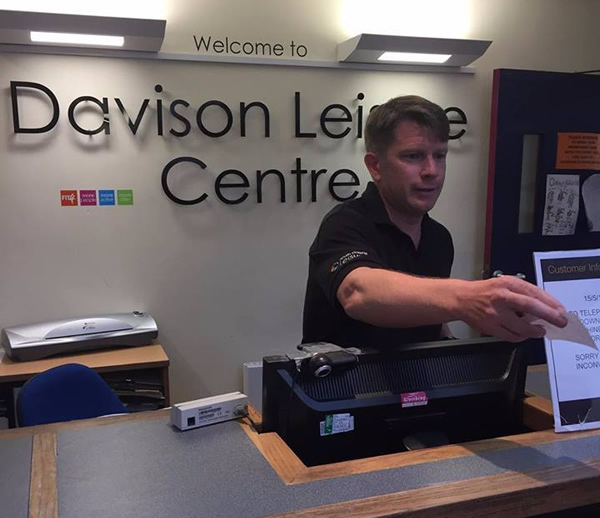 Davison Leisure Centre is located off Ladydell Road and is on the same site as Davison High School for Girls. Stagecoach is the local bus company in Worthing. Coastliner 700: The Stagecoach Coastliner 700 bus passes closely to Davison Leisure Centre and runs on a regular basis around Worthing, bus also providing services from Chichester, Arundel, Littlehampton and Brighton and many more. 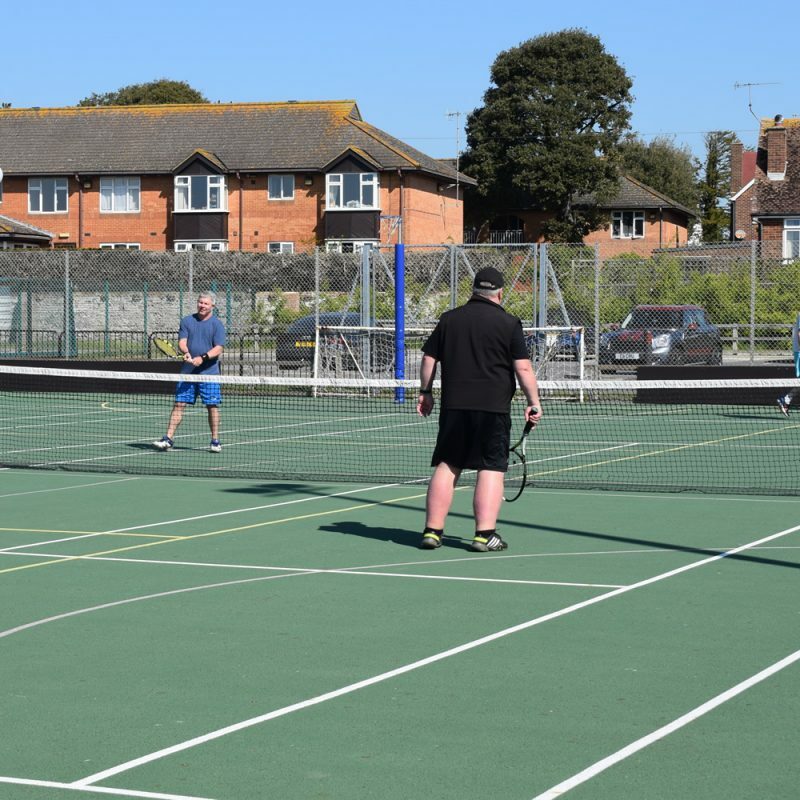 Number 9: The number 9 route serves Littlehampton, Angmering, Worthing, Sompting, Lancing and Shoreham-by-Sea and runs close to Davison Leisure Centre on Lyndhurst Road. Davison Leisure Centre is very easy to cycle or walk to. We are located conveniently close to Worthing town centre which is 10 minutes walk. Cycle racks are provided outside of the reception. The 2 sports halls offer 7 badminton courts and can also be used for basketball, football, cricket and volleyball. Our very popular roller discos every Saturday are held in the main hall. For our younger friends, we offer trampolining and gymnastics coaching weekly and during the school holidays a full fun packed holiday programme is organised. The Studio has a mirrored wall and is used for a variety of activities (list a few?) 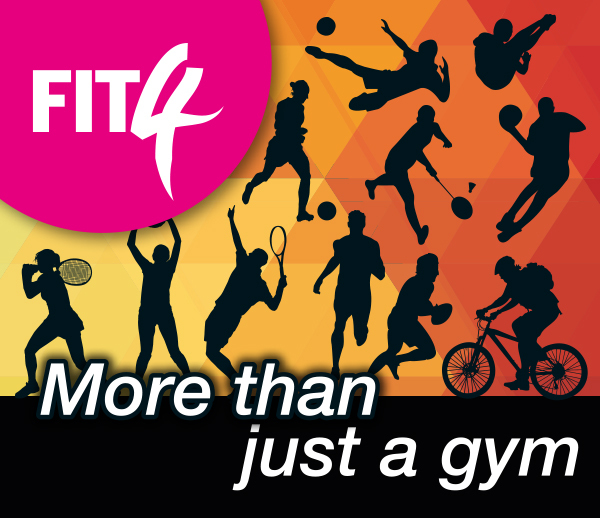 including a range of Fitness classes Monday – Saturday. Contains 27 stations including treadmills, cycles, rowers, X-trainers, dumbells and a selection of the modern machine weights. 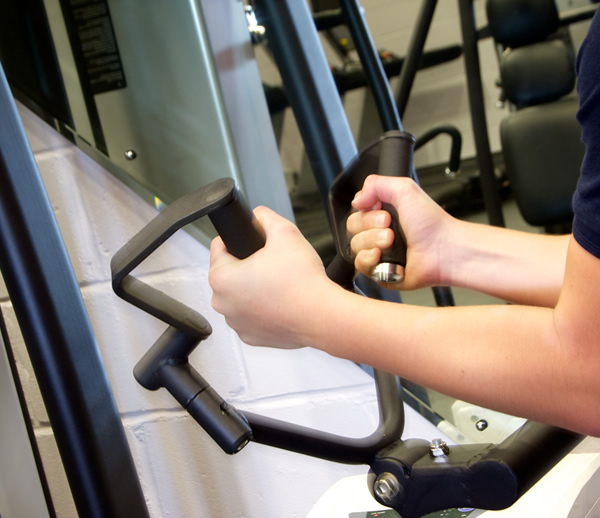 Davison Leisure Centre is one of 4 gyms within South Downs Leisure.